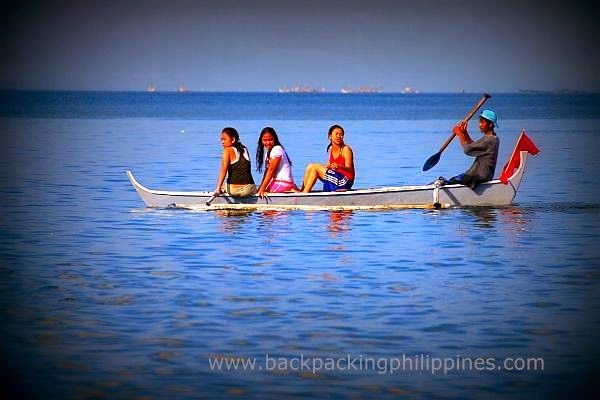 Cavite is really home to nice, cheap beach resorts near Manila for less than two hours via Cavitex. Tutubi's doing research on Cavite beach resorts, beyond Lido Beach Resort he visited a few years back besides Puerto Azul Beach Club, the first true beach resort he visited from way back in 1998. Entrance fee: PhP30.00, shower stalls at only PhP15.00/person. Here is the list of the rates and entrance fees of Villa Excellance Beach Resort in Tanza, Cavite. Remarks: the beach has a checkpoint as it's inside a General Lim Marine barracks. Remarks: with big swimming pool, you can also pitch a tent on the beach (PhP150.00) but bring your own tent at the campsite. Thank you Tutubi for this post. Now I have an idea for our company outing this 2014.Thank you very much. Really a big help! :) God bless! Wow, great place it seems, Thanks for the tip. Beach seems kinda clean on the pictures I found. Also try tiket.com for booking. Hotels are sometimes cheaper there than booking over official sites. the tanza oasis beach is clean, but not appropriate for swimming maybe bec. of the big rocks at a huge cement near the shore. but they do have an excellent swimming pool and foods. last holyweek our family outing (instant reunion of our clan) was held at RanRich Beach Resort. And to be honest we will never come back to that beach. Staff are not accomodating and approchable. The beach area has many boat while their pool is small. And has closing time from 5pm to 8pm. Their rate is also expensive. Open po ba katungkulan beach on Saturday? April 18 2015. Malinis pa po ba ang boracay de cavite? It seems like the resort in Cavite quite nice. Take a time to find a white fine sand beach resort in the Cavite. Ignore the trash along the way especially when you are passing along Bacoor area. Very disappointing place. You cannot be wrong if you really looking for a real paradise in Southern part of the Philippines like Boracay Island. Very famous beaches all over the world that we can be proud of. Anung oras poh nag oopen ung katungkulan beach? Hello po. Tanong ko lang, kung ano pinagkaiba nung tatlong "marine beach" sa may Ternate? Meron po ba kau alam na inns or hotel sa may biga, tanza cavite? Hi. May alam po ba kau na hotel and inns bukod sa oasis hotel na malapit sa biga, tanza cavite?